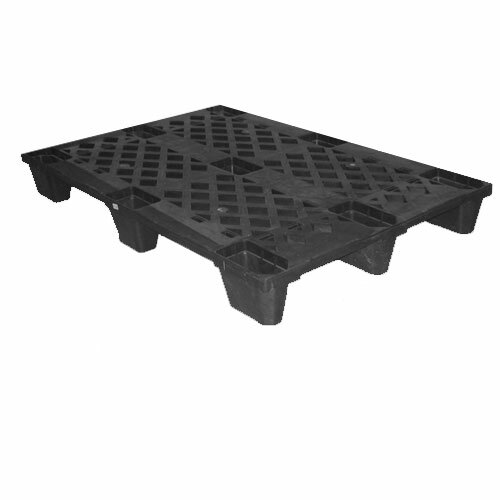 We are premium suppliers and manufacturers of Pallets and shipping crates. Our wood pallet capability is cost effective and safe when shipping domestically as well as internationally. Pallets are a core component of packaging and shipping. They are available in wood, corrugated and plastic. Each has unique advantages, and using the right material for your specific application is critical. Our trained, experienced consultants analyze the requirements of the customer to provide them the product as per their specific requirements. Our engineers and consultants consider various factors when determining the right pallet for a customer. These include load conditions, support conditions, handling conditions, storage issues and more.